One of the most popular card games today preference. It is chosen by many fans of gambling, visiting a casino or relevant gaming venues. However, before you sit down and start the game, it is important to know its rules and to be able to vary the situation. Game preference provides several options. So, this card game can be played by two or four people, and the game can be carried out in bribes, "all pass" round or minuscule. Read the rules of the game, carefully reading them in literature or any of the information resources of the Network. Practice, spending "his" game by two or four players, and for this perform the following actions. Determine the bullet. This figure, up to which one of the players will continue the game. As a rule, figure 20.Take a deck of 32 cards. When playing cards are used the cards from 7 to ACE. Note that each suit has its own hierarchy. So, the suit of spades – the first, clubs are second diamonds – hearts and third, fourth respectively. Take a sheet of paper and mark it as required by the rules. This is the bullet that is used by each of the participants. In the area of the pellets are recorded, the players ' points that are needed later for counting. PhotoSuite a deck of cards and give each pair (each time two cards) to each of the alleged players and himself. Cards are dealt clockwise in order of priority until the total number of cards each player reaches ten. Put 2 cards in the middle. It will be a Talon. It is important to know that if playing two people in the Talon is placed not last and not the first pair of cards and if the cards decide to fight four of them, the Talon is the bottom two cards.Flip the cards and their imaginary players and analyze the situation. Make bets for themselves and the players for whom you are supposedly playing. At this stage in the real game, after each game you will assess your card is a bargain. Torg is clockwise from one player to another. The first bet the player who sits after the dealer next. The auction starts in accordance with the rules of the game with the minimum, that is, with 6 peaks. After the first bet each player calls his that needs to take above. If the player makes a bet, he folds. After that the game begins, which will be calculated bribes and glasses respectively. The game can be of three types - a trick-taking game, the all-pass games or minuscule. That is the type of game depends on the counting bribes in the future.Play for yourself and your imaginary opponents, making successive strokes in accordance with the rules of the game.Count the number of points of all players as envisaged in the rules of the game and write down these numbers on a sheet of paper. Play several times to finally understand the rules of whistand play it without looking at them.Go to the game with the computer or virtual opponents. 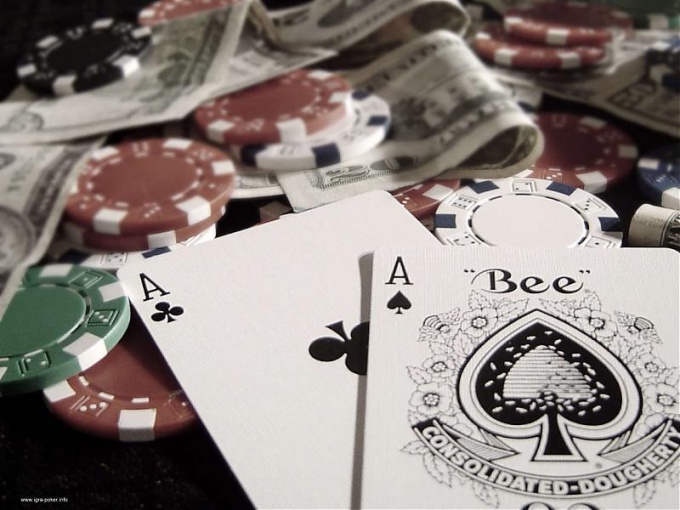 It is also a kind of exercise, because playing the computer, as well as with imaginary opponents, you always have the opportunity to peep into the rules of the game, or use someone else's tip.Try the preference in the casino is fully accustomed with the game. One of the most popular games in Russia since the early 19th century was the Preference. "Paint pellet" was loved by many famous poets, writers and political figures. Now the preference is not less popular, and more widely spread not only in Russia but also in CIS countries. More and more lovers of this card game prefer to play it on the Internet. Downloading and installing the game on your computer you can configure all moments in gaming precision with the usual rules by which you play in your company. As a result, the game in computer simulator of preference will not differ from the real game with friends. The main advantages of the computer version of whist is attributed the ability at any time to stop the game and return to it after a while, open the unfinished bullet.